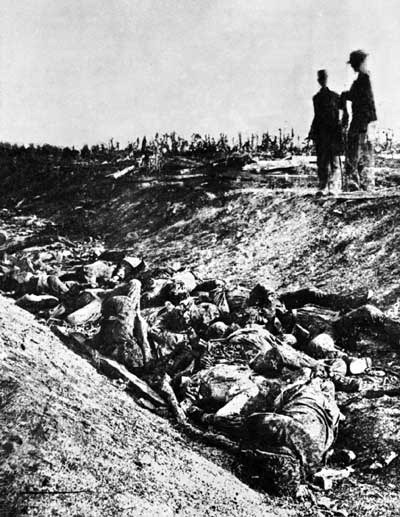 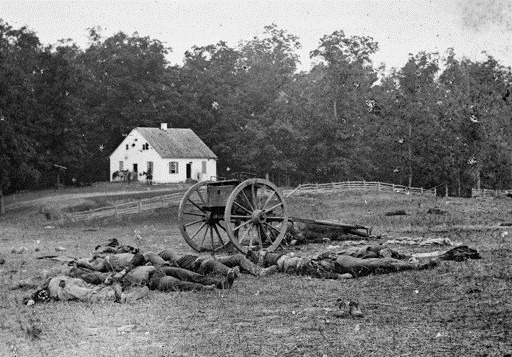 22,717 killed, wounded, or missing after one day of vicious battle – the bloodiest day in the history of the United States. 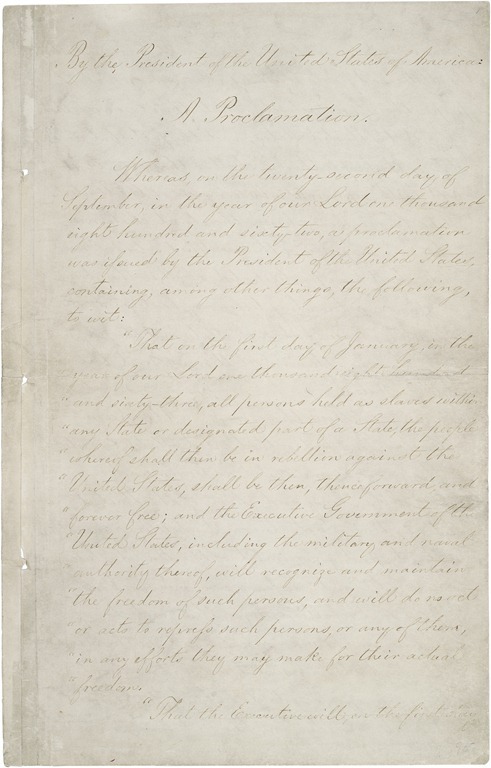 First page of Emancipation Proclamation. 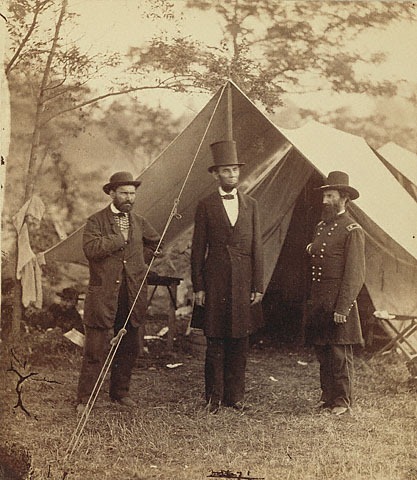 According to Richard Sltokin’s Long Road to Antietam, the Union victory at Antietam created the political climate that allowed Lincoln to issue the Proclamation.